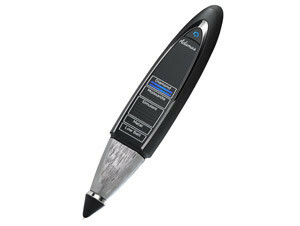 Having established itself as a trusted brand for 35 years, Presidium is a pioneer in the handheld diamond tester market. Adamas by Presidium heralds a new breakthrough in the market, not just by being stylish and ergonomic. 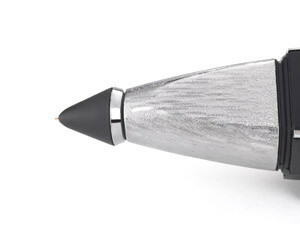 In fact, the Adamas is also a luxury tester with an advanced interchangeable tip technology. It possesses increased functionalities designed as a solution to address the changing demands and high standards of today’s jewellery industry.